At Garvald Edinburgh, quality is very important to us. Quality of the goods we produce. Quality of the community we create. And, most important, quality of the support we provide. Our regularly excellent Care Inspectorate grades are evidence of our commitment to meeting the unique needs of every individual member of the Garvald community. The quality of service we provide costs more than the funding we receive from government sources. So we rely on the generosity of the public to help fill that gap. We would be very grateful for any support you could offer. To make a secure online one-off donation, set up a regular donation or set up an event sponsorship page, please visit our Virgin Money Giving Page. If you are making this donation “in Memory” of a loved one or “in Celebration” of an event like a wedding or graduation, please let us know by leaving a message with your donation. 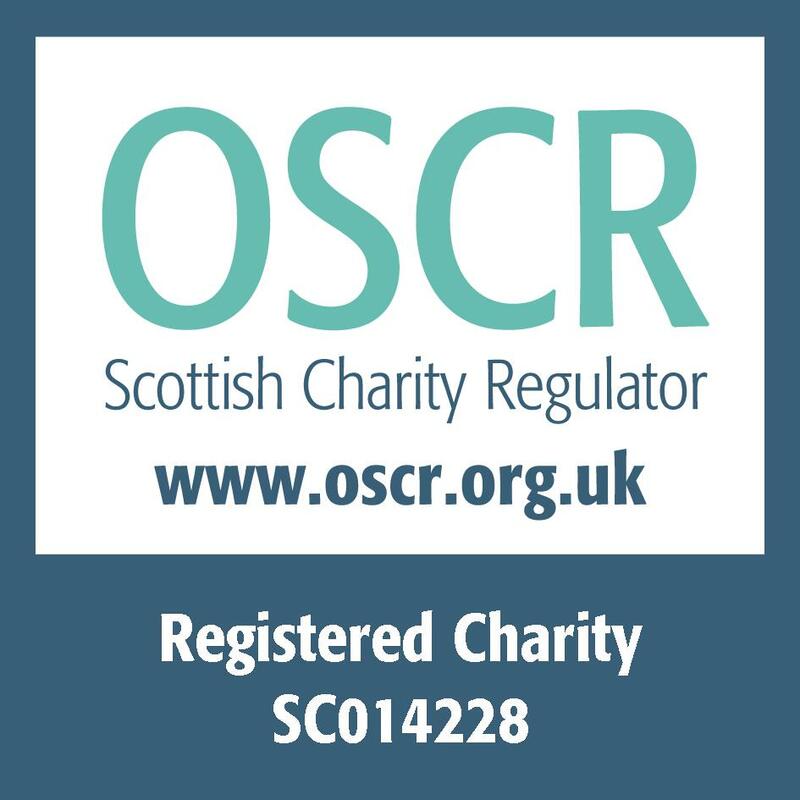 Please make cheques payable to “Garvald Edinburgh” and download, print and fill in the relevant sections of the Garvald Edinburgh Donations Form. Be sure to complete the Gift Aid section of the form. Using Gift aid means that for every pound you give, we get an extra 25 pence from the Inland Revenue. You can post it to us at 600 Gorgie Road, Edinburgh, EH11 3AL. We spend almost £9000 per month buying materials for our workshops. Things like clay, flour, wool and paint. Our members use these ‘building blocks’ to express their creativity, develop new skills and become productive members of the community. Even the smallest regular monthly donation can help us ensure that our workshops are fully equipped and that our members have everything they need to lead happy and healthy lives. 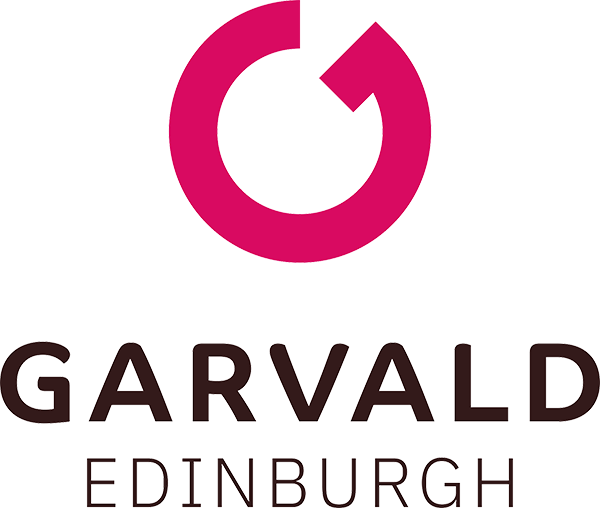 Please complete our Standing Order Form and return it directly to us and start making a positive impact for Garvald Edinburgh’s members. To set up an event sponsorship or online giving page, please visit our Virgin Money Giving Page. To find out about more ways you can support the work of Garvald Edinburgh, please visit our More Ways to Support page. Or contact our fundraiser by phoning 0131 516 2776 or mailing fundraising@garvaldedinburgh.org.uk.